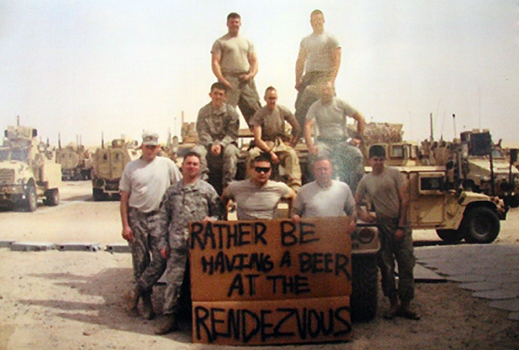 The Rendezvous is a great place for friends to hangout, grab some drinks, and have a good meal. With our volleyball court and our big deck good times are easy to find all summer long. There’s plenty of room inside for all kinds of parties like birthdays or winning a basketball game and any other reason there is to celebrate! Come hangout with us and lets dous the vous!